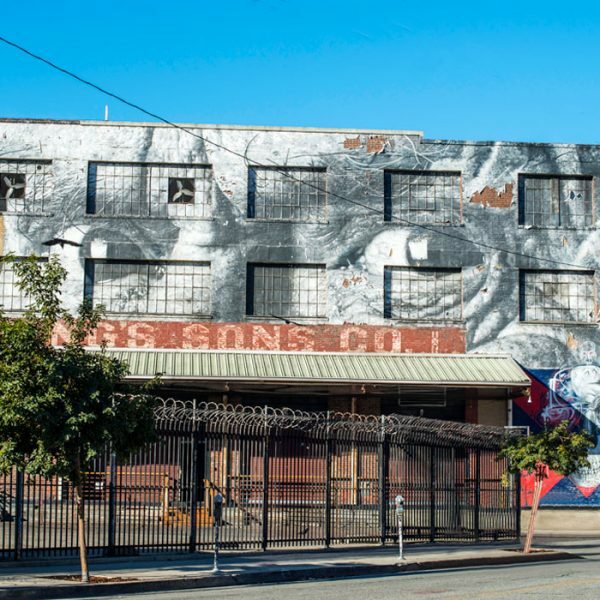 Downtown Los Angeles is undergoing a transformation, and this walkable route takes you to three craft breweries that are a part of the new downtown. 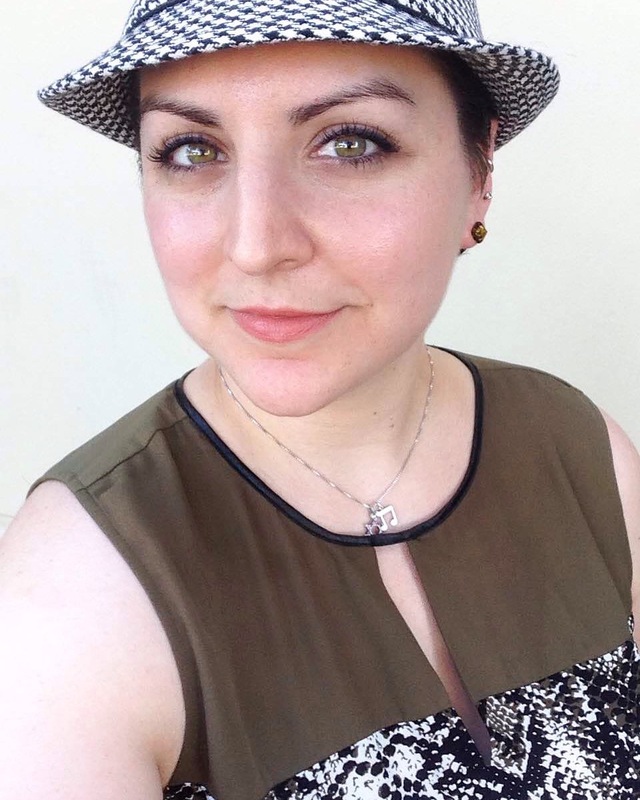 Brianne Nemiroff is a freelance writer and editor based in Southern California. Her specialties are entertainment interviews, non-toxic beauty, and vegetarian travel. She has happily visited many breweries and wineries all around the world - from Napa, California to Prague, Czech Republic.